ESCAPE From Corporate America! 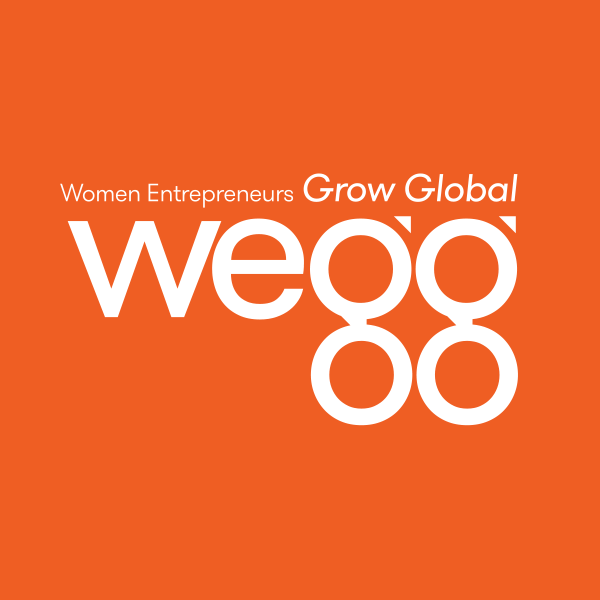 : Calling All Women Entrepreneurs: Nominate Yourself or Someone Else! Calling All Women Entrepreneurs: Nominate Yourself or Someone Else! The Doing Business project of the World Bank is conducting a two-year research effort to identify legal and regulatory barriers facing businesswomen in 178 economies. The program will provide analysis on reforms that benefit women in business. As a part of this effort, team members will be preparing profiles of women entrepreneurs describing reasons for their success, as well as highlighting some of the main legal, regulatory, and practical obstacles they faced in expanding their business. These case studies will help identify strategies to alleviate such obstacles, as well as communication approaches to promote the benefits of reform. The Doing Business team will select from each region amongst the nominations, contact them, and prepare a profile of the individual. These profiles will be published by Doing Business. Please forward your nominations by no later than (extended) January 25, 2008 to Sushmitha Narsiah (refer to following link). Thank you very much in advance for your support and good luck!